An original, one-of-a-kind, ophthalmologist developed lash conditioner that enhances the look of lashes and protects against breakage. 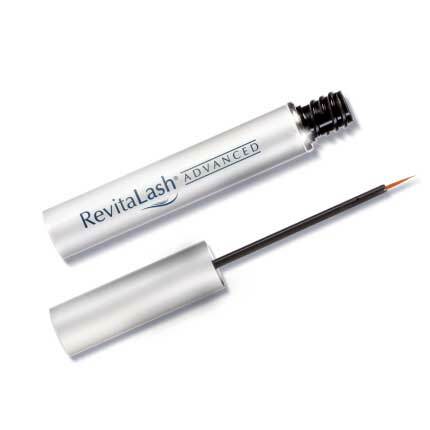 RevitaLash also improves health, flexibility and strength, for lashes that thrive, naturally. *Survey results from an independent 8-week consumer study including women and men.